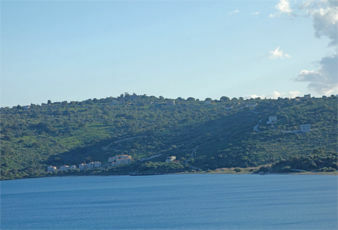 Build your own home in beautiful Laconia. We provide you with professionals who master everything for you. 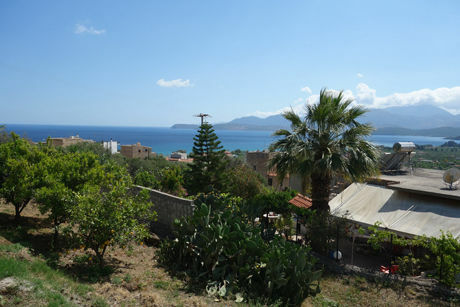 356 sqm building plot slightly downhill within a hillside village near by the sea with best views. 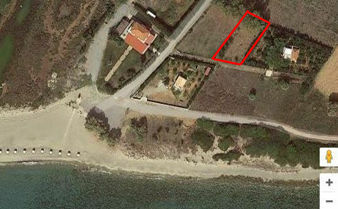 Plot of 570 sqm only 50 mtrs from the beach, which is not buildable. The plot is fenced and has water supply. It can be used for placing a caravan. 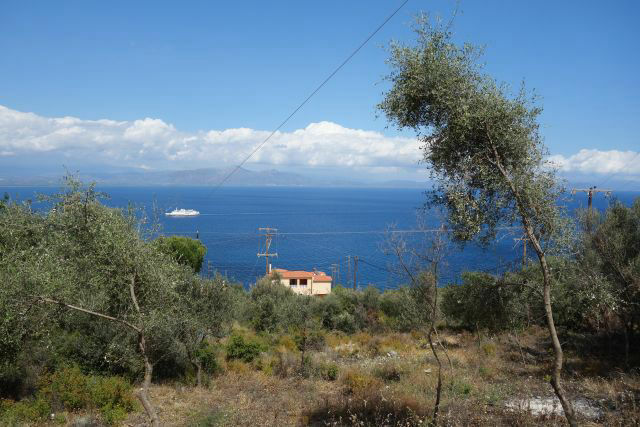 with fantastic sea views over the sea and "Tigani" peninsula. 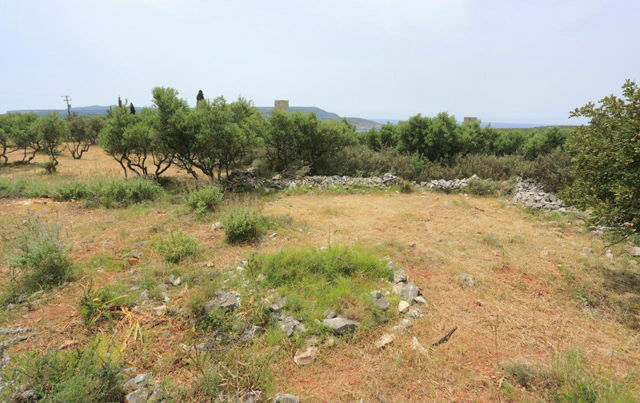 2 fantastic sea view plots each of the surface 1.069 sq.m with fantastic views.